special educational needs of the children and young adults belonging to disability categories i.e. hearing and speech impairment, mental impairment and physical impairment. 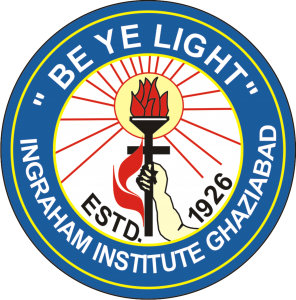 The National Institute of Open Schooling, Govt. of India (AI No. 450083), duly accredits it. It by all possible ways and means seeks to help, orient and provide the special students to do the utmost and best he/she can and being always ready to lend a hand everywhere in all circumstances.